… a B&B guesthouse with a personal touch for the guest who is seeking rest and relaxation far from the madding crowd. 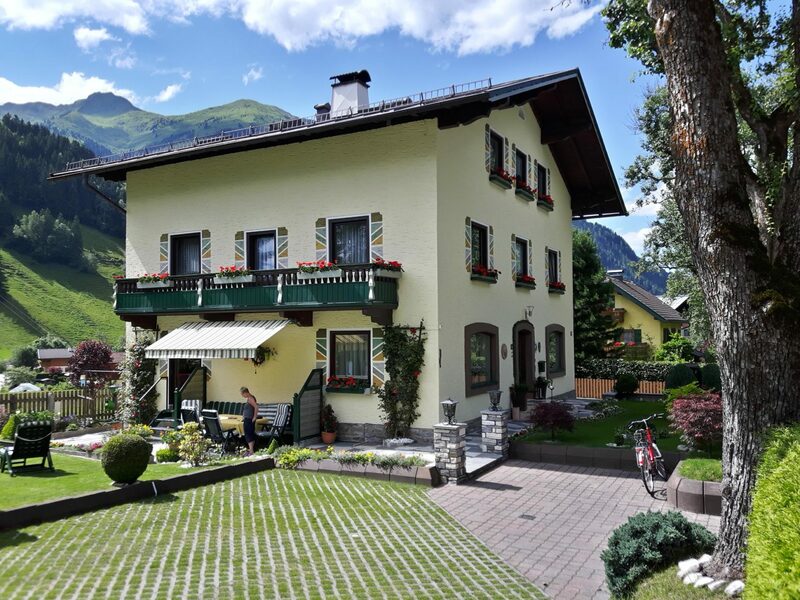 Our hotel is located in a quiet area in the centre of Rauris, only a few minutes’ walk from the ski lift and the wonderful hiking areas. Recover your strength to face everydays routine and come and spend a few days of restful holiday in our welcoming hotel!